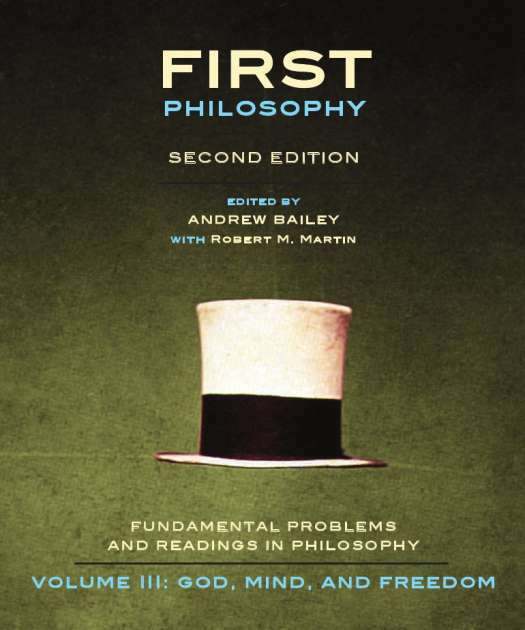 992 pages; 7¾" x 9¼"
First Philosophy brings together fifty-four classic and contemporary readings on seven central philosophical topics. Mindful of the intrinsic difficulty of the material, the editors provide comprehensive introductions both to each topic and to each individual selection. By presenting a detailed discussion of the historical and intellectual background to each piece, the editors enable readers to approach the material without unnecessary barriers to understanding. A brief introduction to arguments is included, as are appendices on terminology and philosophical puzzles and paradoxes. Chapter 2: Philosophy of Religion — Does God Exist? Chapter 3: Epistemology — Is the External World the Way It Appears to Be? 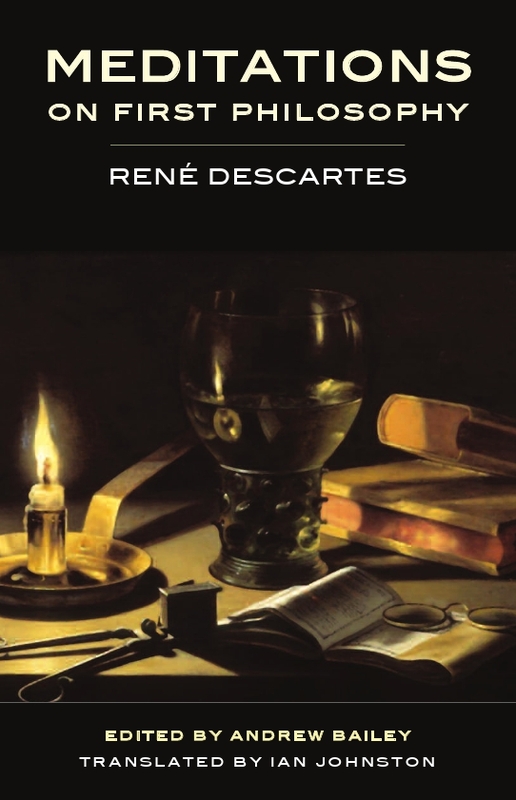 Chapter 4: Philosophy of Science – When, If Ever, are Scientific Inferences Justified? 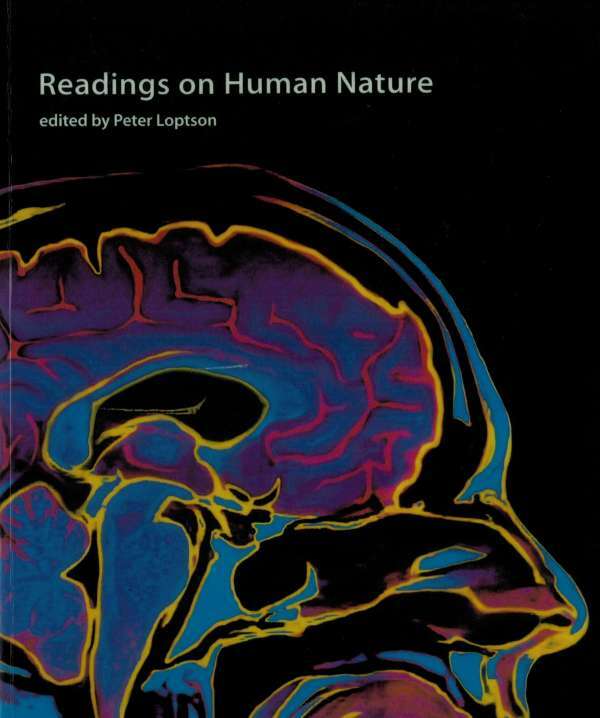 Chapter 5: Philosophy of Mind – What Is the Place of Mind in the Physical World? 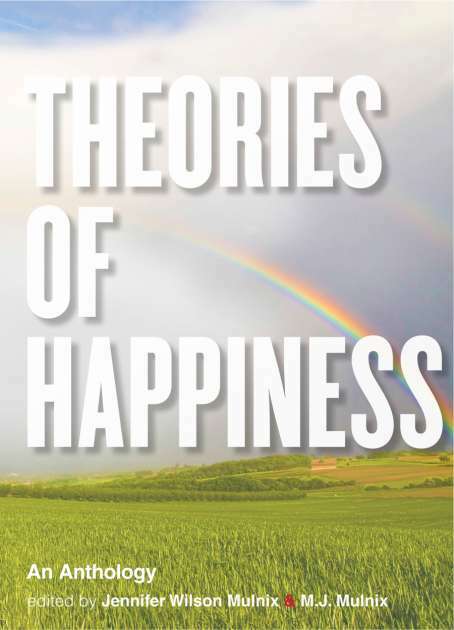 Chapter 6: Metaphysics – Do We Have Free Will? Chapter 7: Ethics – How Ought We to Live Our Lives? Chapter 8: Social/Political Philosophy – What Is Justice? 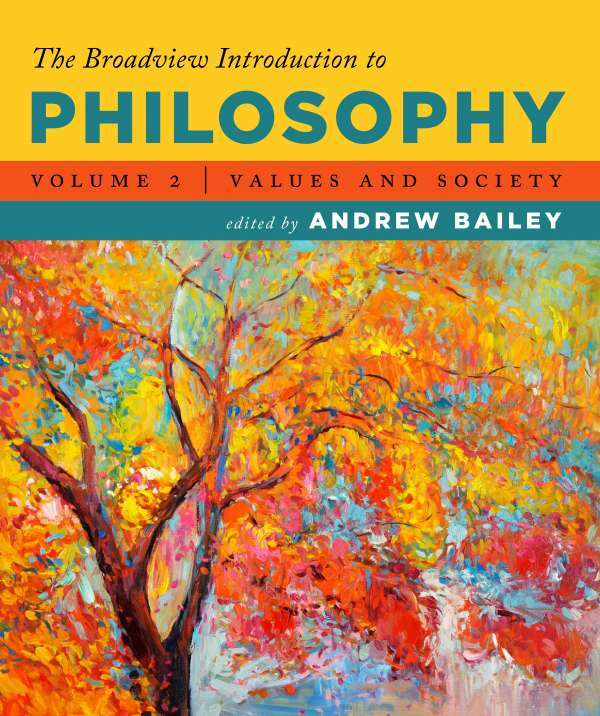 Andrew Bailey is Associate Professor and Chair of the Department of Philosophy, University of Guelph. 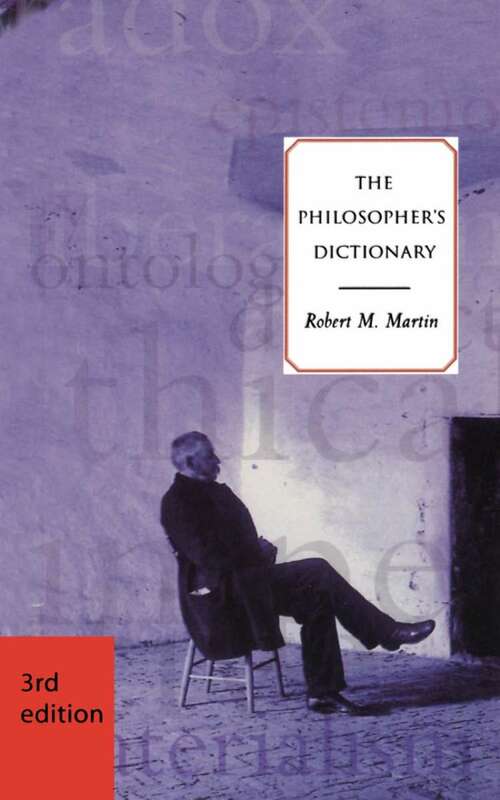 Robert M. Martin is Professor of Philosophy (retired), Dalhousie University. First Philosophy offers companion sites and extra content for both instructors and students. The instructor site features teaching notes on many authors, suggested essay topics, and questions for discussion, as well as multiple-choice review questions on each of the book’s readings, which can be downloaded as Word files or in a digital format that can be uploaded to many Learning Management Systems (Blackboard, Moodle, etc.). An access code to the website is included with all examination copies. The student companion site has additional readings, interactive self-test quizzes, materials on writing about philosophy, and sample essays. An access code to the website is included with all new copies. If you purchased a used copy or are missing your passcode for this site, please click here to purchase a code online.